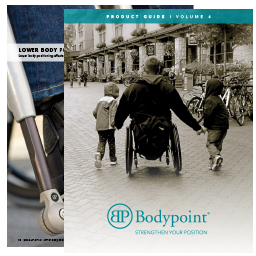 Bodypoint's worldwide partners sell our products, support our users and educate others about positioning. What can Bodypoint do for me? 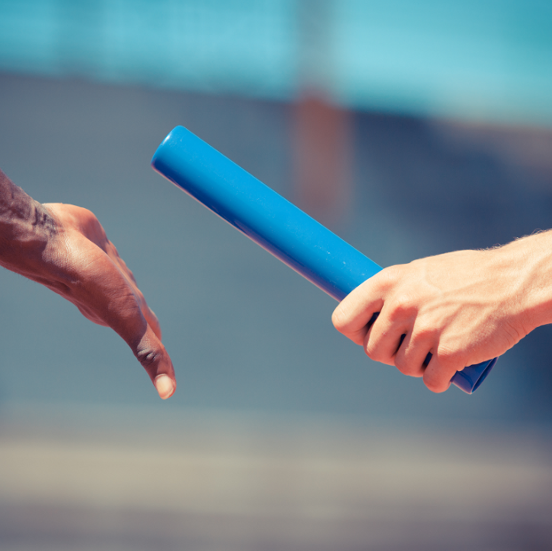 Exclusive access for Bodypoint Partners to help you promote, sell and learn. 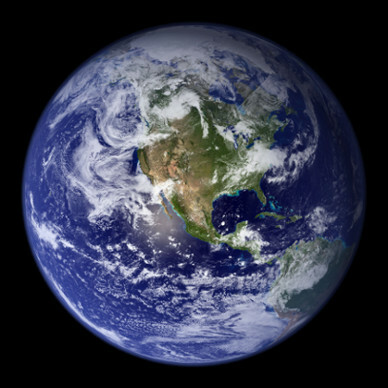 Includes images, design files, training materials, webinars, videos and more. 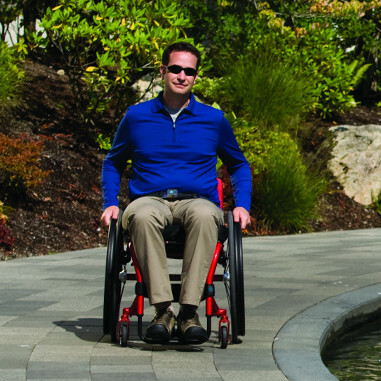 Help improve wheelchair users' safety, function, comfort and independence.